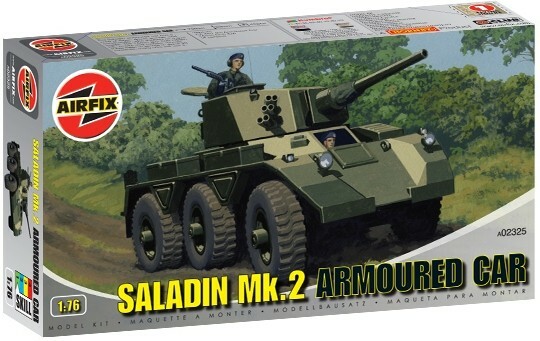 The Saladin armoured car has a crew of three: driver, gunner and commander, who doubles as a gun loader. The 76mm gun fires HESH, HE, smoke and canister rounds. It has been in service in some 20 countries, many who still use it.